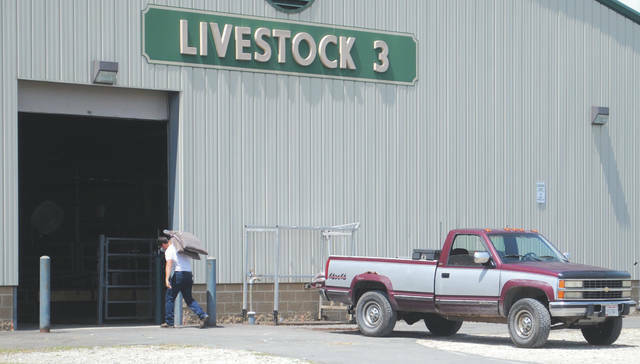 https://www.fairborndailyherald.com/wp-content/uploads/sites/50/2018/07/web1_fairsetup1.jpgIndividuals preparing barns where their livestock will live over the following days. 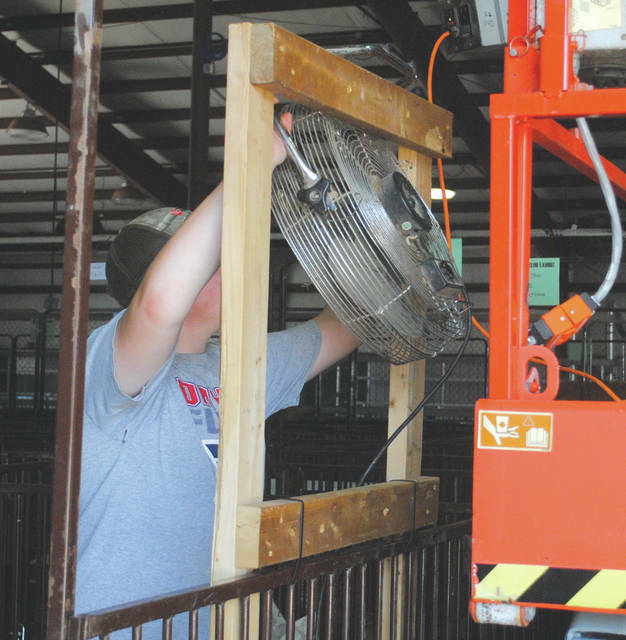 https://www.fairborndailyherald.com/wp-content/uploads/sites/50/2018/07/web1_fairsetup4.jpgWhitney Vickers | Greene County News Fair participants were preparing the grounds July 27 where the anticipated Greene County Fair will take place. The event runs Sunday, July 29 through Saturday, Aug. 4 and offers a variety of family-friendly activities. 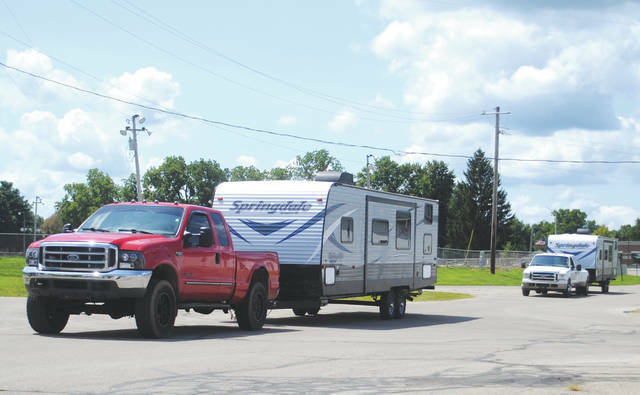 Some individuals enjoy the fair so much that they camp out through the event. https://www.fairborndailyherald.com/wp-content/uploads/sites/50/2018/07/web1_fairsetup5.jpgIndividuals preparing barns where their livestock will live over the following days. 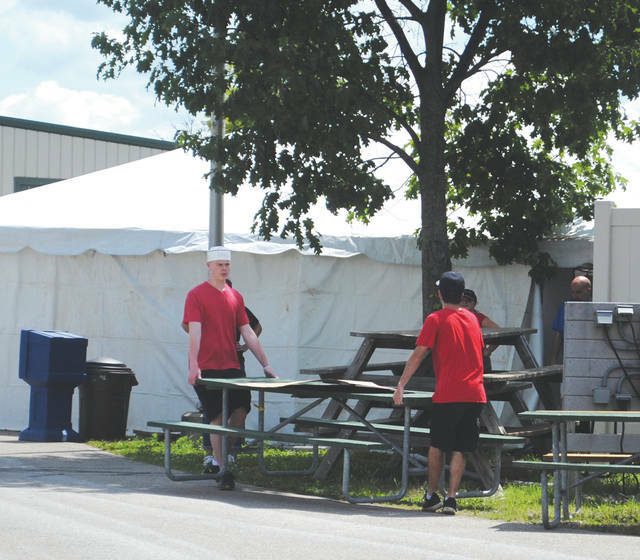 https://www.fairborndailyherald.com/wp-content/uploads/sites/50/2018/07/web1_fairsetup6.jpgFood vendors moving picnic tables near where they will be located.